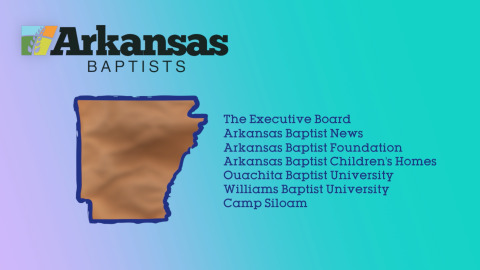 If your church is a part of the Arkansas Baptist State Convention, you might ask, “What exactly does that mean?” This two-minute video explains how you are connected to more than 1,500 other churches, five missionary teams, and six Arkansas Baptist agencies and institutions! After catching a vision for missions in 2017, several churches from Arkansas partner together to impact lostness across the country through block parties. 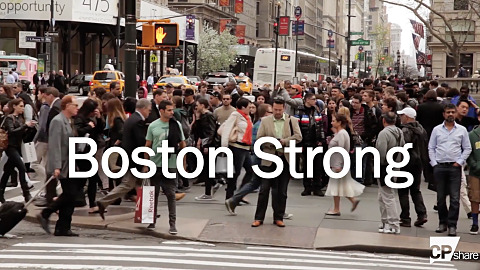 What began as a burden for missions in the Northeast led Pastor Jason Tallent and his wife Micah on an unexpected journey: planting a church in Boston. 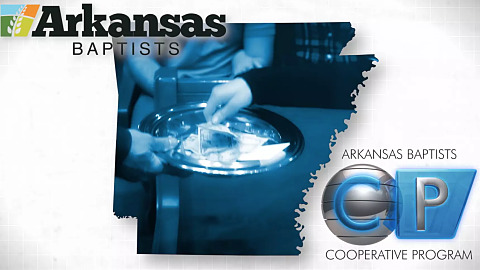 The Arkansas couple is supported by every church that gives to cooperative missions through the Cooperative Program. 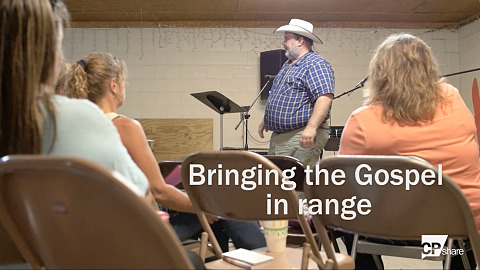 A "Cowboy Church" is planted in Arkansas with the purpose of bringing the Gospel within range of a culture that is often overlooked and underserved. Thanks to Cooperative Program funding, this type of church plant is reaching not only cowboys, but their families and their communities for Christ. Learn more at absc.org/CP. Are you curious about how the Cooperative Program works? 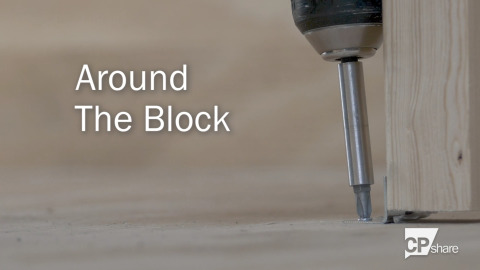 Learn exactly how with this resource! The Bridge Fellowship in Colorado Springs shares how the simplest of things can communicate the life-changing love of Jesus. 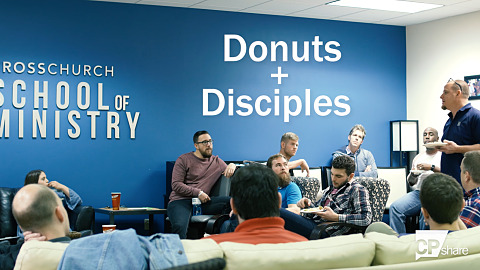 The young church plant is sent by Cross Church of Northwest Arkansas and supported through the Cooperative Program. A summer intern from Hot Springs sees the seeds of the Gospel flourish thanks to fervent prayer and faithful giving to missions through the Cooperative Program. 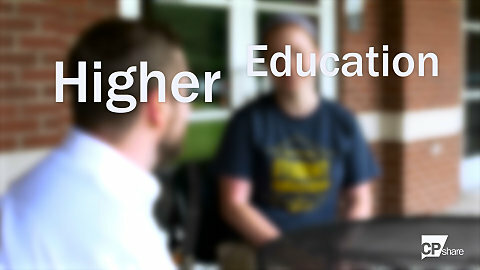 A dynamic Baptist Collegiate Ministry (BCM) is impacting the Arkansas Tech campus for Christ as students are led to faith and discipled. BCMs across the state are funded through the Cooperative Program. 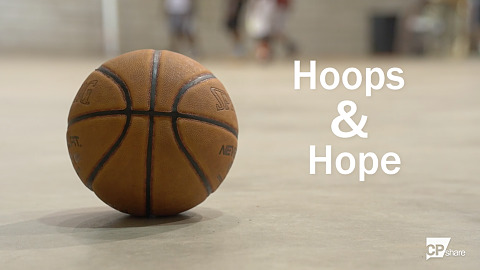 A church in the Delta opened their gym doors to share the Gospel. By utilizing the resources provided by the Cooperative Program, the church has seen kids and youth come to Christ. This shorter 3-minute version is suitable for showing during an offertory or other time during worship services and missions meetings. Full-length version also available. 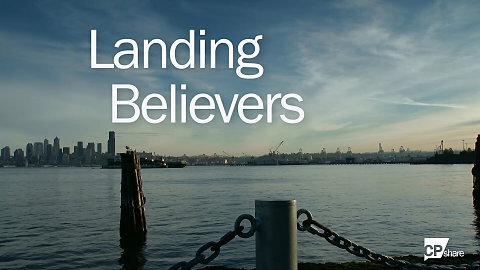 An Arkansas pastor plants a church in one of the most unchurched cities in the United States, Seattle, Washington.